T-Mobile has a history of sending out pre-orders of major flagship smartphones ahead of their official release dates. It did this with the Galaxy S7 and S7 edge, with the Galaxy S8 and S8+, and with the Galaxy Note 8, and now it’s happening with the Galaxy S9 and S9+, too. Customers who pre-ordered a Samsung Galaxy S9 and S9+ are receiving their phones today. 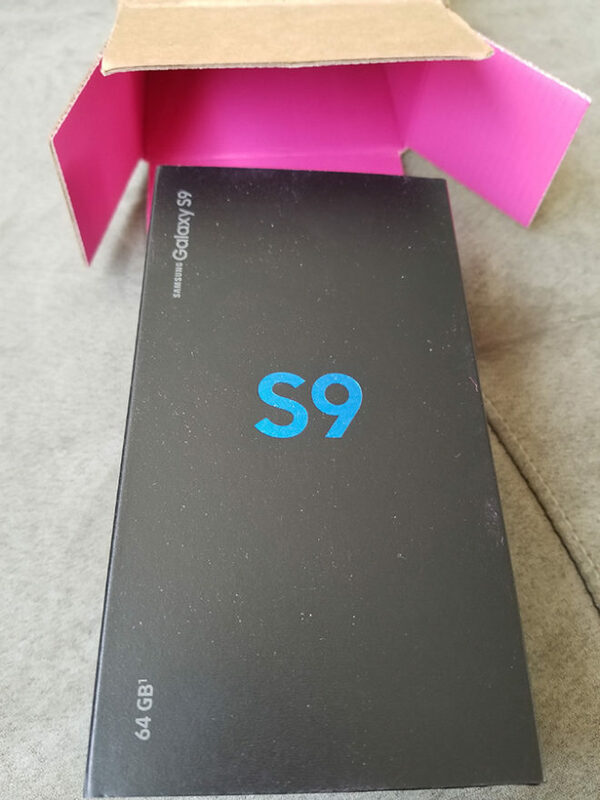 The devices have already hit the doorsteps of TmoNews readers Mr. P, Neftali, and Bryan ahead of the S9 and S9+’s official March 16 launch date. Considering T-Mobile’s history of shipping pre-order units of flagship phones ahead of their official launch dates, it’s no surprise that this is happening with the S9 and S9+, too. It’s still exciting to see, though, because not only are these people getting a shiny new smartphone, they’re getting it days before it’s officially available in stores. If you haven’t yet bought a Galaxy S9 or S9+, T-Mobile is still taking pre-orders for both devices. You can get up to $360 off a new S9 or S9+ when you trade in a qualifying smartphone and buy one of Samsung’s new devices on EIP. The full details of this trade-in deal can be found here. If you pre-ordered a Galaxy S9 or S9+ and you get your device early, be sure to let us know! Thanks, Mr. P, Neftali, and Bryan! Mine is on the truck for delivery today. I pre-ordered via TMo’s Twitter team on the 8th. Like mentioned in the article, TMo customers getting their devices early is nothing new. I pre-ordered the S6 edge and had it in my hands 30 days before official release date. 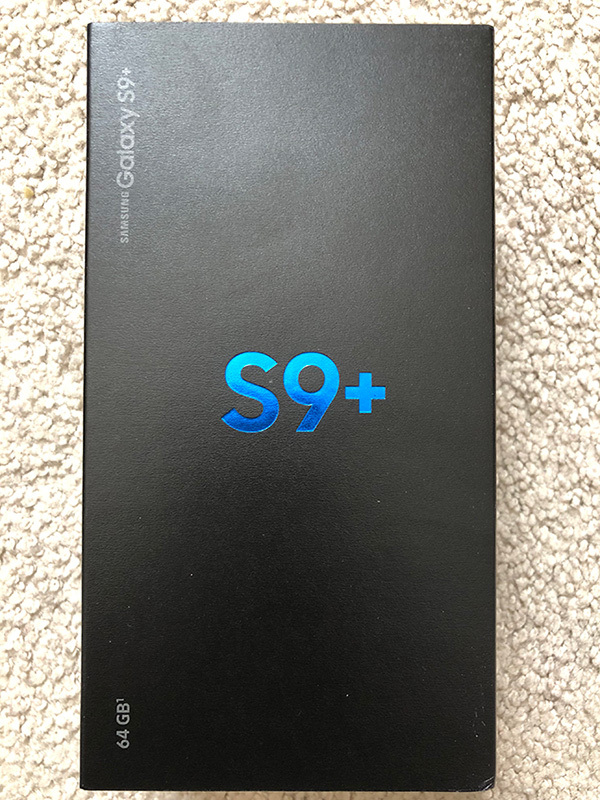 Getting my S9 today, its already on the delivery truck on its way. First time pre-ordering a device, and I must say I am impressed with both T-Mobile and UPS. Where is our free stuff for preordering? I want a wireless charger!! What extra savings is that? People have said that stores charge a $20 upgrade fee. Way to put brick and mortar out of business. Wasn’t just brick and mortar. I called T mobile last week to order and they charged the upgrade and shipping. Heard shipping was free if done online, but if I was going to cancel and reorder to save on shipping I might as well go with Samsung and save on free shipping and the upgrade fee. 28 bucks I’d rather have in my pocket. I didn’t get an upgrade fee, nor shipping. I got free overnight. It’s true and they won’t waive it. A few weeks from now, people will be getting the email from Samsung that your trade-in is ineligible. Exactly what happened to me with v30. Learned my lesson. I will just go to store Friday or Monday. That happened with my Note 7. Ordered the blue one for my wife, they sent the black one. Sent it back to them, then the phones started exploding. Maybe that one did too. Everything for a reason. Ordered with the Twitter team on the 9th. Got free shipping and upgrade fee waved. Paid 167 for the lilac purple s9+. It was delivered today at 3pm. Can’t wait to get off work and check it out. 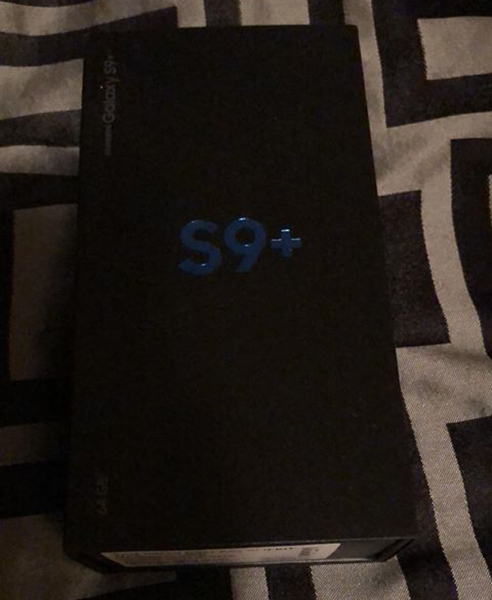 I received my S9 today. It’s a great phone and quite a bit larger than the S6 I’m trading in. Ordered the phone on Monday the 12, it arrived Tuesday the 13. Talk about getting it out to the people quick, fast and in a hurry. 1. There is no “app” for Mobile Hotspot. You can access via settings and the drop down… but the actual app to open hotspot is missing. This was on my S7 and was a quicker way to access for me as I kept in a specific folder. Any one know how to get this back? did you check the Tmobile Folder? Never get the pure gear film, only the glass from them. Tech 21 isn’t a bad film screen protector but I went glass screen protector a few years ago and can never go back to film. I have the zagg on my note 8 and it feels just like the original screen. Agreed. Been using tempered glass screen protectors for years now. Can’t go back to film. Not only do I prefer the glass over the film, but the glass came with a handy install tool this time. I snapped it over my S9 and then just alligned the bottom and laid it flat. It was so quick and easy and the sensor cutouts matched up. I think I am just as impressed with that as any upgrade to the phone. UPDATE: Guys I’m talking about the tempered glass screen protector provided by Pure Gear! But, what needs to happen once you do put the tempered glass screen protector on is go to advanced features under settings and select touch sensitivity to on and your phone will perform as it should. I have JUMP plus which includes McAfee (which works flawlessly) and Tech PHD. I downloaded the Tech PHD app and check the settings of the app but I can’t get any type of support, does anyone know exactly how the app works? I got mine yesterday and comparing it with my S8 the S9 boots about 5-10 seconds faster. I thought my S8 was pretty lag free but this S9 just up the game on smoothness. Also the Samsung Smart Switch was nearly perfect on transferring apps, and other data. Nothing lost in my games! I’ve only found a few txt msgs that weren’t transferred. So far pretty happy. I received mine yesterday and I’m loving it so far. I received mine on Tuesday.